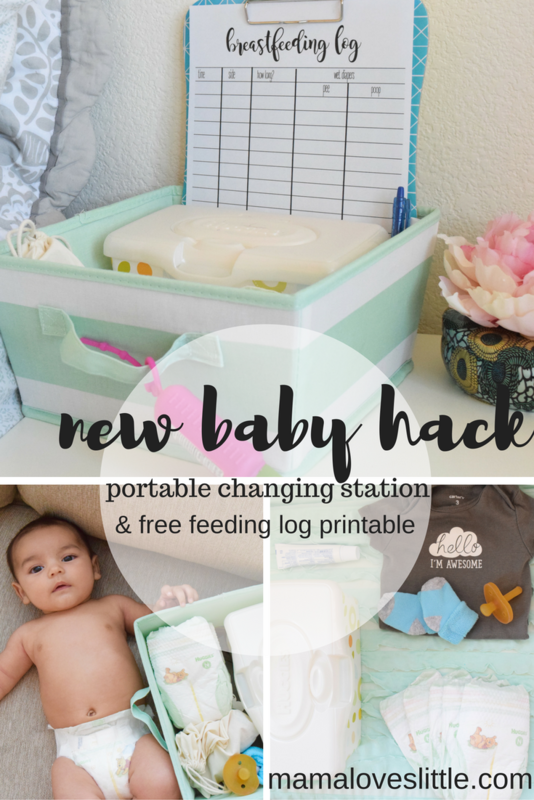 I'm so excited to share one of my favorite new baby hacks with you! First I had to go get some essentials from Babies "R" Us. This store is seriously so much fun! I don't know what happens in our minds after babies but a trip to Babies "R" Us is now one of my favorite activities. I can look at cute baby things online all day but nothing beats seeing it in person. I love that they have their Baby Basics classes! Perfect for new and expectant parents you can learn how to care for a baby during the first 6 months of infancy –from bathing to diaper changing and beyond! 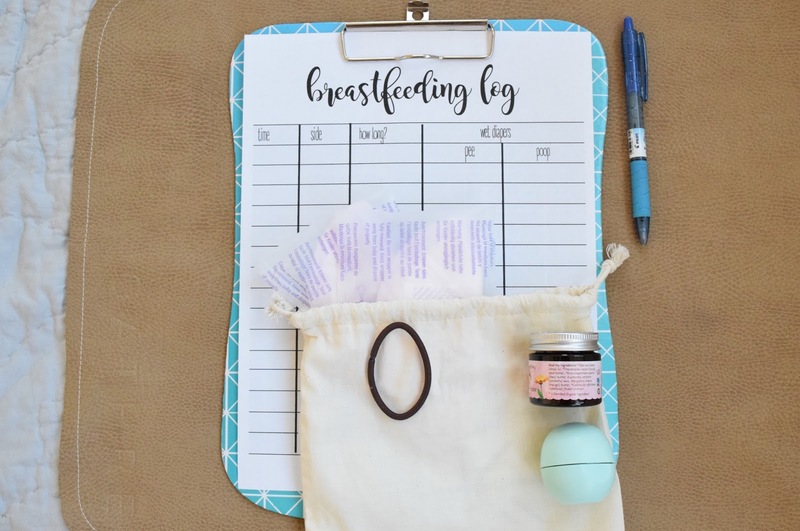 The classes are hosted by a local community medical partner like a lactation consultant or postpartum doula. Check your local store for class availability and times http://cbi.as/5jkl6. Look at my tiny shopping buddy! This was pre hunger meltdown. Diapers were easy to spot near the back of the store! Wipes were right across from the diapers. Diapering supplies were in the back right of our store. Let's put the station together! What's inside of the station? Now I definitely believe that fed is beast, breast or bottle! I thought I'd include this log though since breastfeeding worked out for us this time. Gather all of your items and find a basket to stick them in! I thought it was a good idea to fasten the hand sanitizer to the basket, because let's be real...this is a messy business. Now you are ready to roll! This basket is perfect for setting next to the couch or right by your bed. 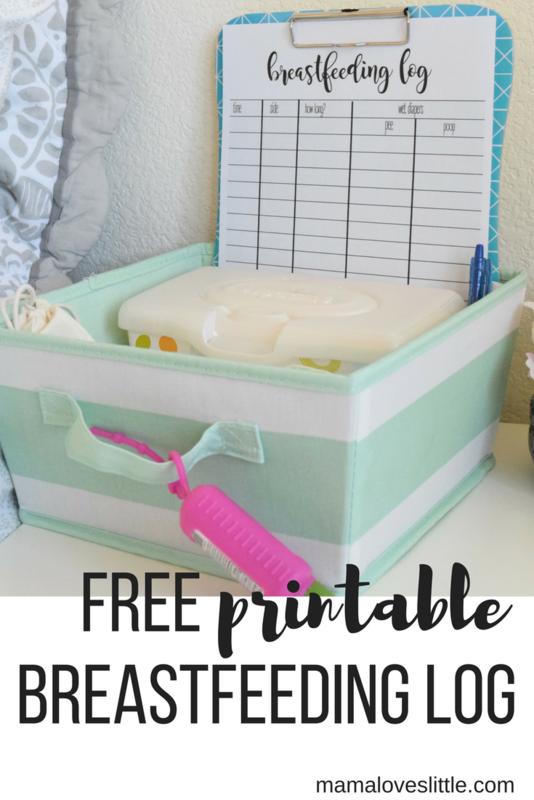 Do you plan on making diaper changes portable? Is there anything you would add to your basket? Let me know below! Hey Friends! I’m Rachel! 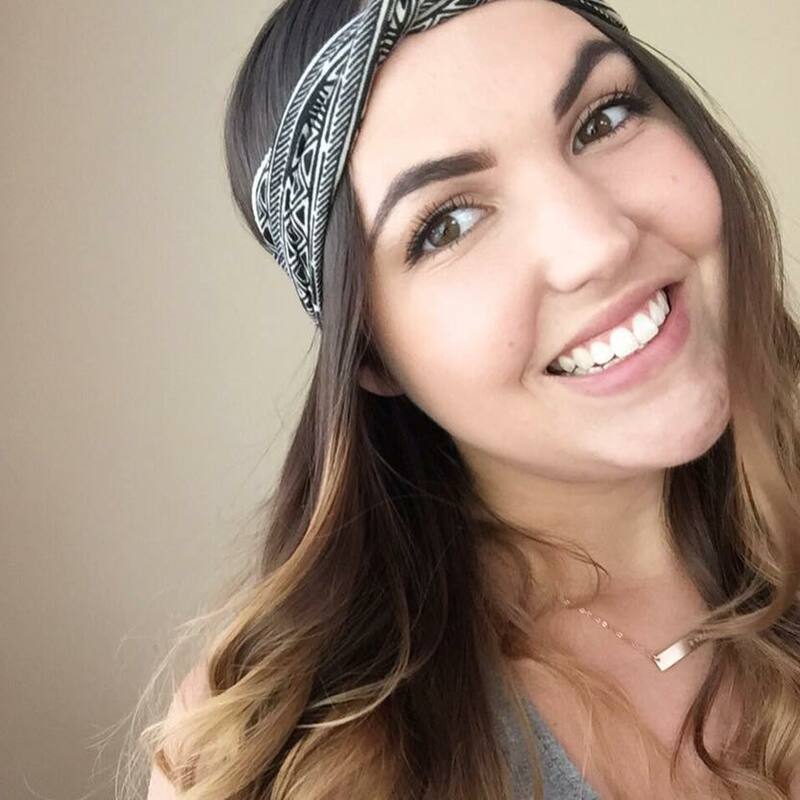 California dweller, wannabe fancy homemaker, Instagram fanatic, and major book worm. Welcome to Mama Loves Little! 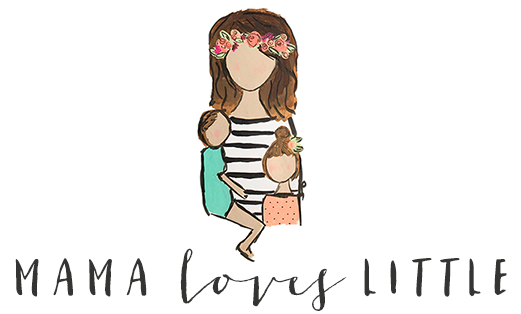 My blog about happiness, adventure, and motherhood. Being a mother is my calling and being able to serve and raise a family brings me so much joy!